The launch of the Honda BR-V compact SUV is coming up on May 5, 2016. It's a bit of a late entry into the segment from Honda, but like they say, "Better late than never." However, that does come with a price. The Honda BR-V now has to face tough competition from some of the more established vehicles like the Hyundai Creta and the Renault Duster. The Honda BR-V will also face competition from the Maruti Suzuki S-Cross since it falls in the same price bracket. 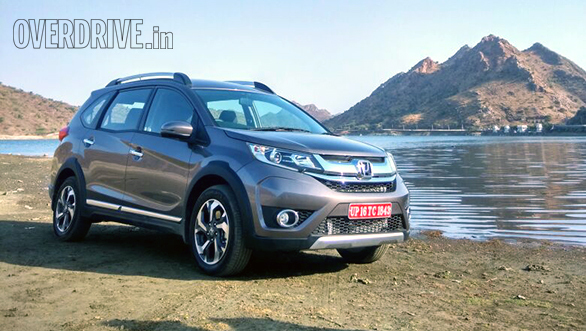 Rishaad has just driven the Honda BR-V in Jaipur, and you can read his review here. In this article, we take a look at how the BR-V stacks up against the competition on paper. The Honda BR-V will be sold with the choice of two engines and two transmissions. 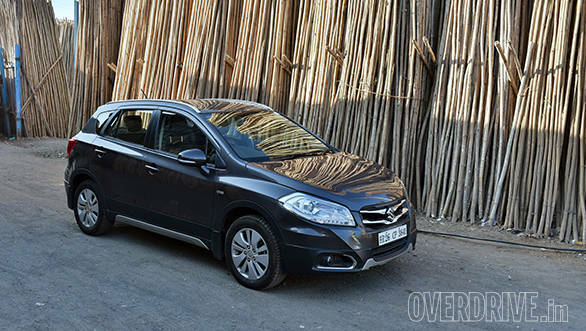 The 1.5-litre petrol, which produces 119PS and 145Nm, can be optioned with either a 6-speed manual or a CVT. The 100PS/200Nm diesel meanwhile will be offered with just a 6-speed manual. Of this lot, the BR-V is the least powerful, while the Hyundai Creta is on top with 128PS. 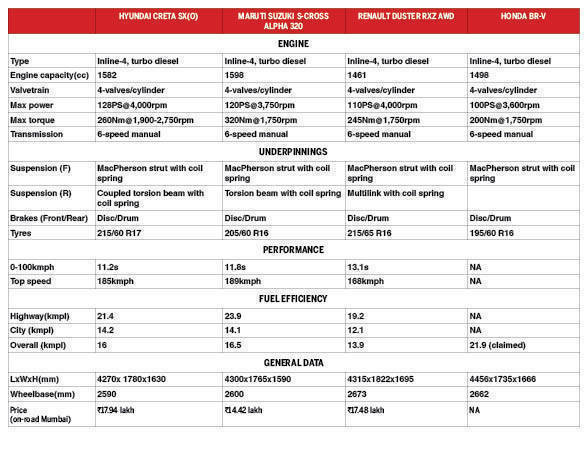 The Maruti Suzuki S-Cross and Renault Duster follow with 120PS and 110PS. The Honda BR-V is certainly the longest vehicle in this comparison at 4,456mm, while the Renault Duster is the widest at 1,822mm. 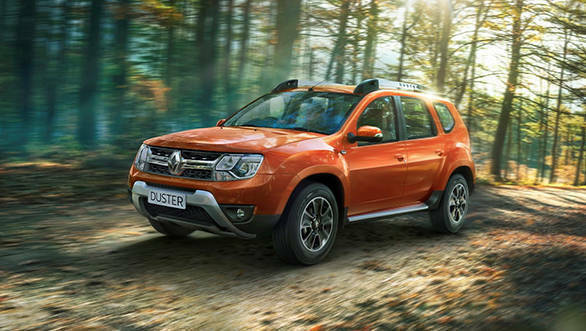 The Duster is also the tallest and has the longest wheelbase of the lot, measuring 2,673mm and 1,695mm respectively. Like the Honda City, we expect the BR-V to be sold in eight trims  the CVT will be available in two, while the petrol and diesel variants will have four options each. The Renault Duster has 13 variants with prices ranging from Rs 10.31 lakh (on-road Mumbai) for the base RxE petrol variant, to Rs 17.48 lakh (on-road Mumbai) for the top-spec RxZ AWD option. 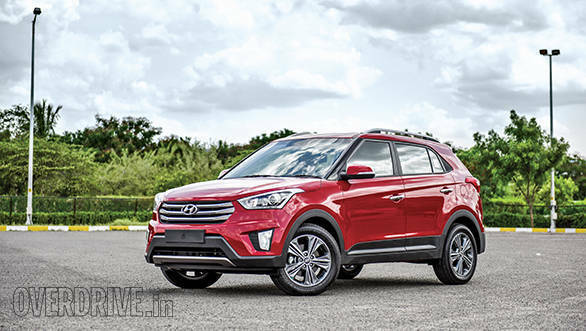 The Hyundai Creta meanwhile, is offered in 12 variants with the petrol 1.6 S variant costing the least at Rs 12.42 lakh (on-road Mumbai) and the automatic diesel 1.6 SX trim costing the most at Rs 18.04 lakh (on-road Mumbai). The Maruti Suzuki S-Cross, which is available in seven variants, starts at Rs 9.55 lakh (on-road Mumbai) for the base 1.3-litre Sigma 200 trim and goes all the way up to Rs 14.42 lakh (on-road Mumbai) for the top-end 1.6-litre Alpha 320.